We are inviting submissions on all topics related to Human Development and Family Science. 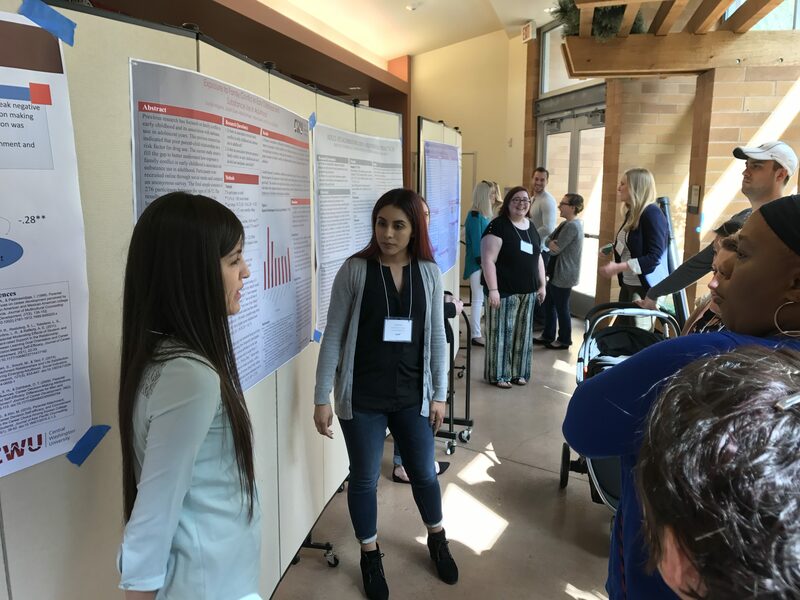 To complete the submission form using the link below, you will need to provide the name(s) of poster authors/presenters, poster title, contact info, abstract (100-150 words), and affiliation. 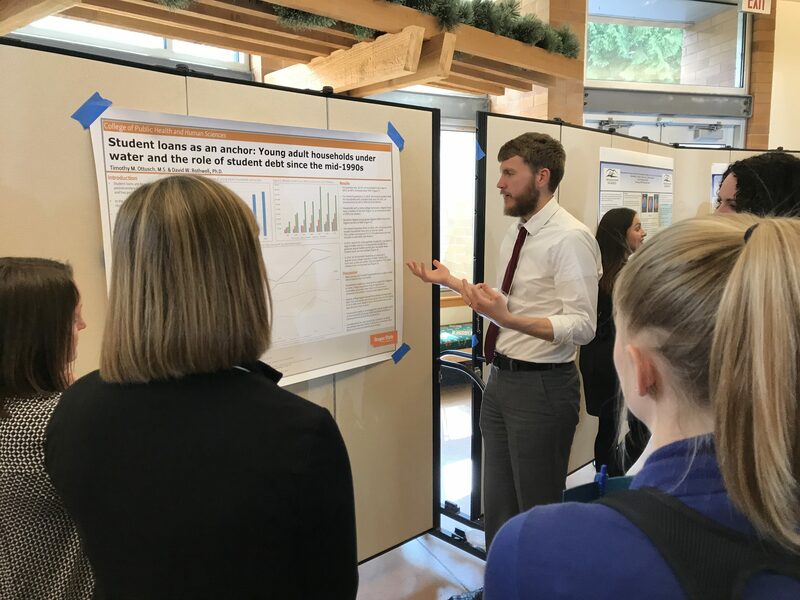 For those interested in participating in the student poster competition, you should also submit your poster to [email protected] by Friday April 6th. There is $50 prize for each category (graduate and undergraduate student).